Starting from January 1st, China has outlawed the production and sale of 553 models since they do not adhere to the country’s fuel-consumption limits. 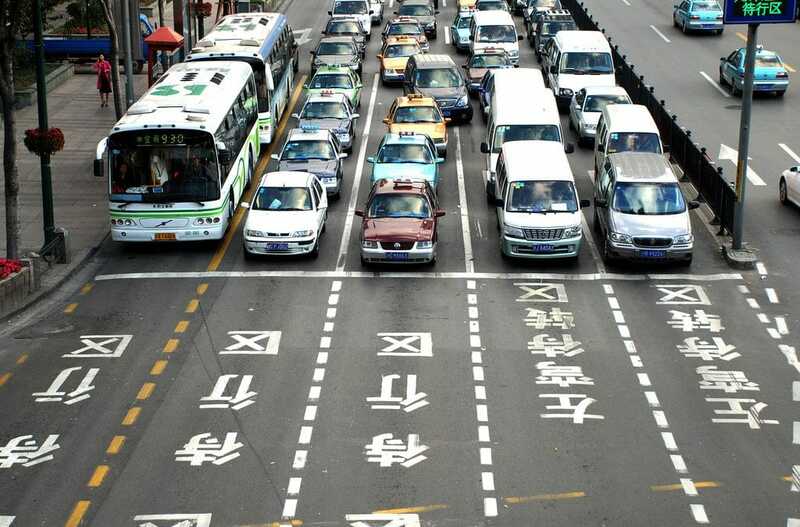 With many major cities across the world already planning to ban diesel cars from the centres, this move from China shows that the country is taking the very real problem of air pollution seriously. China is a country that environmentalists are very concerned about since not only is it the world’s largest car market but it’s also the world’s largest polluter. The models that are now outlawed are from a wide variety of automakers and although the introduction of the new laws may seem abrupt, the Chinese government had warned in September of last year that it would be imposing stricter emission limits, saying it had began “research on formulating a timetable to stop production and sales of traditional energy vehicles”. The heavy air pollution in China isn’t only caused by cars of course, with industrial production and electric power generation both contributing heavily to the problem. That being said, the introduction of the new fuel-consumption rules in the country will certainly go some way to cutting down pollution and helping the Chinese government to achieve their long-term goal of being the world’s major supplier of lithium-ion battery cells and electric cars. In addition to the new fuel-consumption laws in the country, the government in China plans to continue providing incentives for the production and use of electric vehicles.